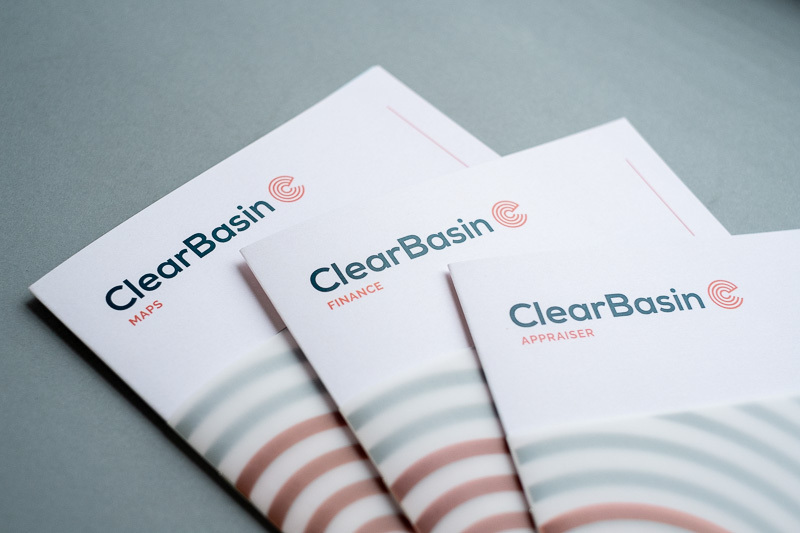 ClearBasin makes software for county assessors and collectors. 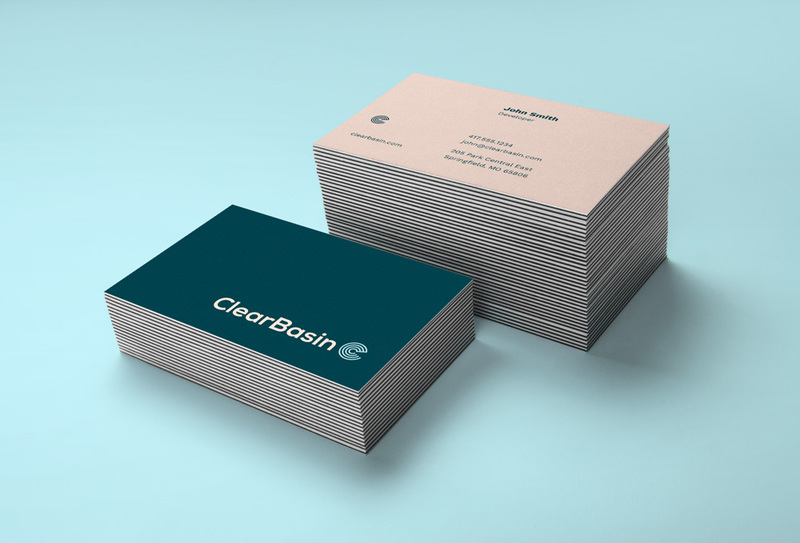 It’s tedious work but ClearBasin’s suite of tools make it a whole lot easier. 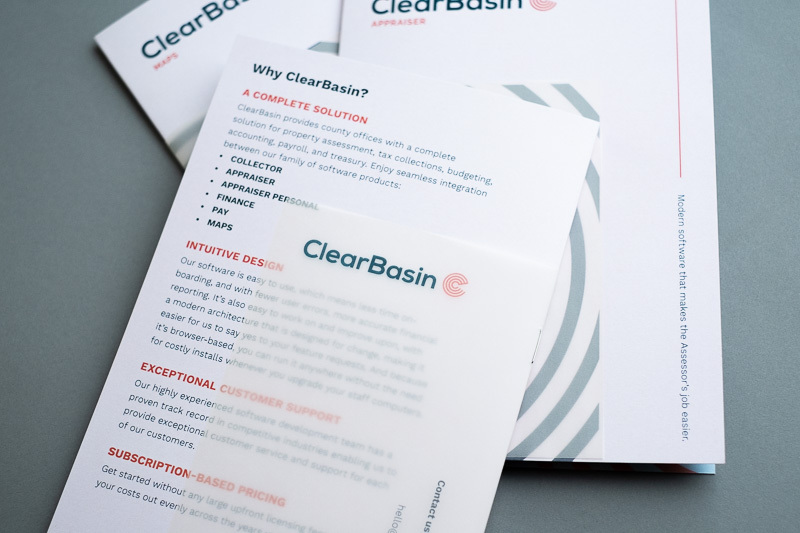 While their competitors sell old-fashioned software in suits, ClearBasin wanted to be different. 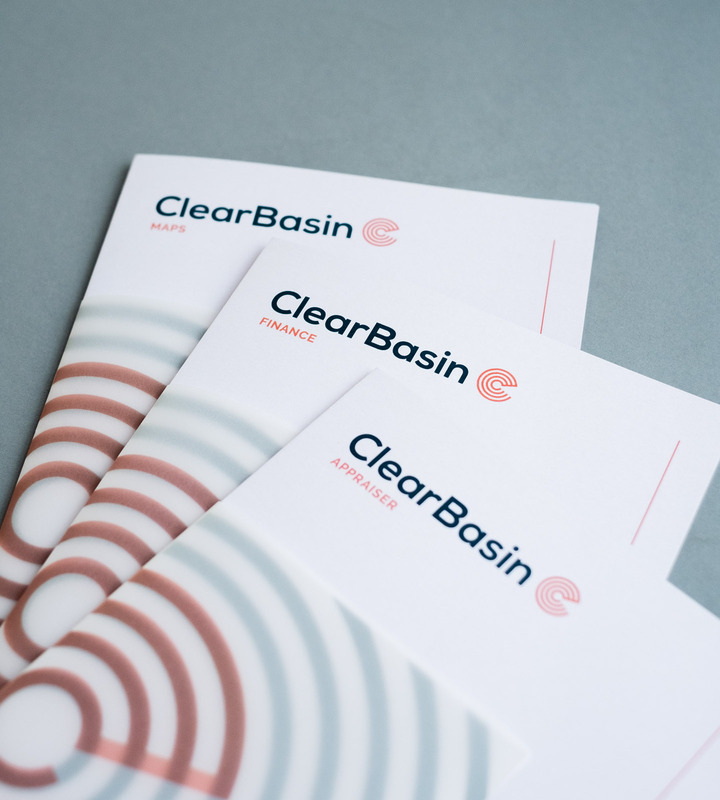 We helped ClearBasin develop an identity that was clean and contemporary, but not so hip that it scared away the good ‘ol boys in Baxter County. 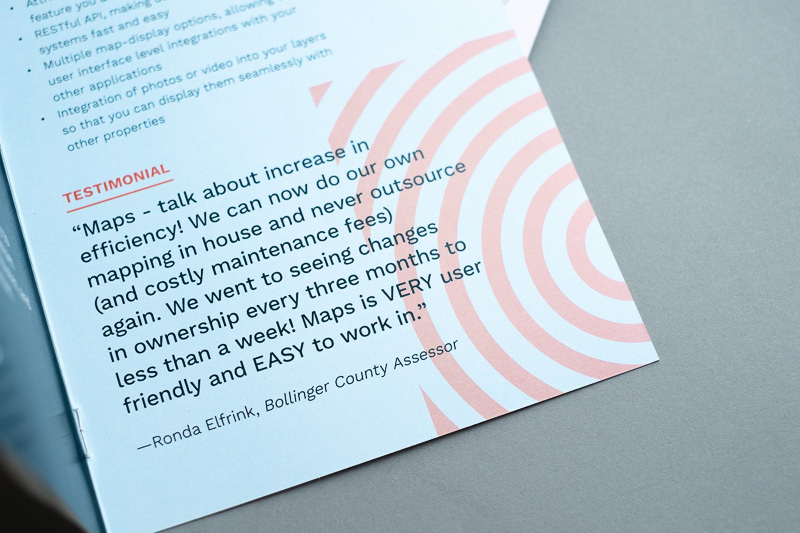 We launched this new identity with a set of brochures for their product suite.